The Day must be observed with "a special prayer and practical action” to “show the Christian duty to the poor of the country." Priests, men and women religious as well as lay people are "agents of social transformation and sanctification." "In our Liturgy and sermons, [we reiterate] our Christian duty towards the poor and the respect and dignity with which we should treat them, organise campaigns to help the poorer families and other sections of society afflicted by egoism." 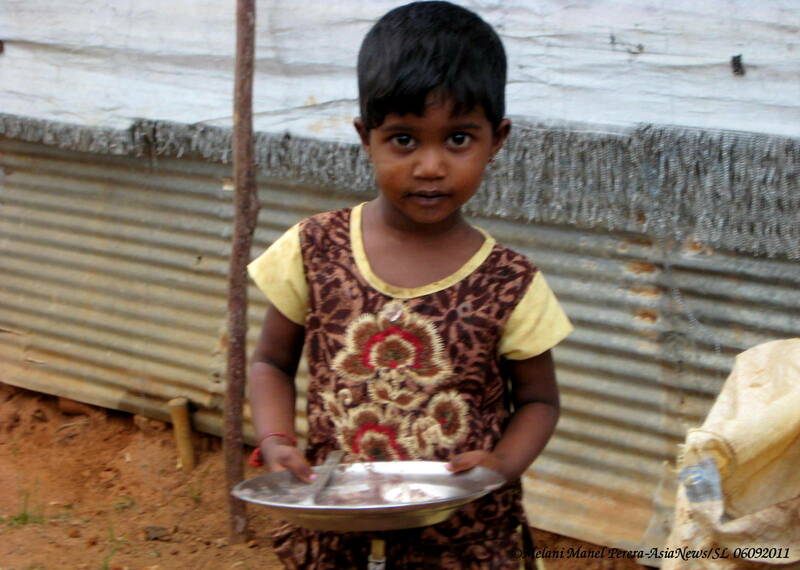 Colombo (AsiaNews) – Card Malcolm Ranjith, Archbishop of Colombo, has invited all parish churches and ecclesiastical institutions in Sri Lanka to take part in the World Day of the Poor, which will be celebrated next Sunday, 19 November. Established by Pope Francis at the end of the extraordinary Jubilee of Mercy, the day, according to the cardinal, must be observed with "a special prayer and practical action” to “show the Christian duty to the poor of the country." 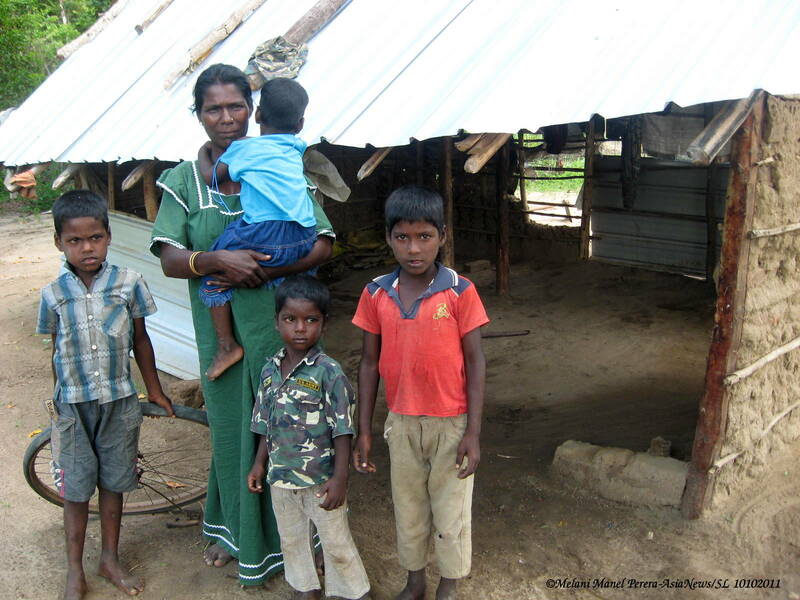 “In Sri Lanka material and spiritual poverty is beginning to afflict many families,” the archbishop said. “Thus, the Holy Father's call is timely." The cardinal’s statement was signed on 9 November and published on Sunday in the official publications of the Catholic Church in Sinhalese, Tamil and English. "In our Liturgy and sermons, [we reiterate] our Christian duty towards the poor and the respect and dignity with which we should treat them, organise campaigns to help the poorer families and other sections of society afflicted by egoism." “At a time of ​​economic and cultural globalisation, when the scramble for wealth overtakes many, people suffering from the effects of egoism are marginalised and deprived of basic needs for a dignified existence,” Card Ranjith said. 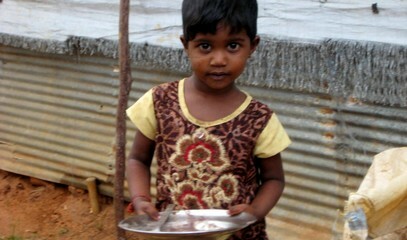 “War, terrorism, extremism, economic and political refugees are creating serious deprivation. Whilst the few enjoy most of the benefits of free market economics, large numbers are condemned to abject poverty." In view of this, the archbishop calls on priests, men and women religious as well as lay people, especially at the parish level, to "be agents of social transformation and sanctification." Lastly, "Let us become aware of the importance of the dignity and supremacy of the poor for it is they who will make us understand the true meaning of God's love. For the Lord Himself asked us to help our brethren conscious that it is He Himself that comes to us with the face of the poor."